Calgary’s Social Event of the Year! 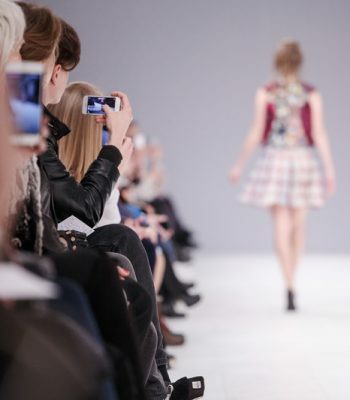 Be part of a fashion experience like no other this summer at Calgary Fashion Week. Discover the latest trends in clothing and accessories while browsing boutique and international brands. Celebrate all week long with exclusive parties, fashion shows, music and wine. 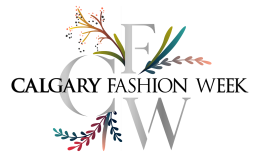 Calgary Fashion Week puts you at the center of an exciting and fast-paced industry all week long with your friends and family. Witness the colors and feel the fabric of today’s most innovative clothing lines. This summer you’ll dress up and hit the town for exclusive events presented by local and international brands. 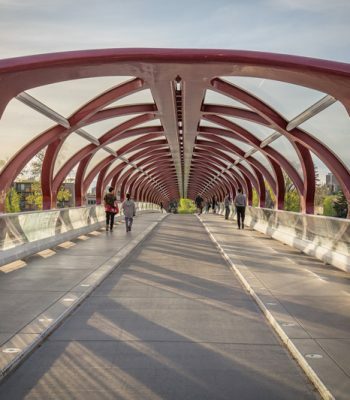 This summer, Calgary introduces its first city-wide event celebrating fashion and beauty. All week long, Calgarians flock into the city to attend product showcases, concerts and high production fashion shows that shine the spotlight on new fashion lines, styles and accessories produced by top designers and brands. 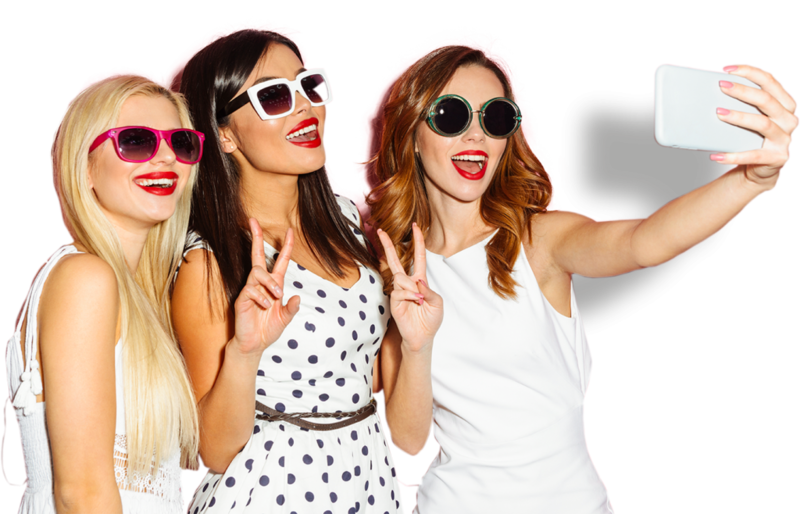 Get involved at the biggest fashion event in Calgary. Contact us for information on how to participate.